In the context of the opening of the new Asia Trail Master Championship season at Tahura Trail in Bandung, William Cheang talked to ATM founder and still general manager Kris about the past four years, as well as the new 2019 season and the road ahead. How did ATM come about? What has been accomplished? Find out about the Grandmaster Quest for all runners, and what are the new developments in ATM this year? The interview was split up in two parts with the first part more backwards-looking, and the second part forward-looking. Asia Trail Master End-of-Year Poll: Choose the 'Runner of the Year', 'Event of the Year' , 'Race Director of the Year', 'Favourite trail section of the Year' and more! 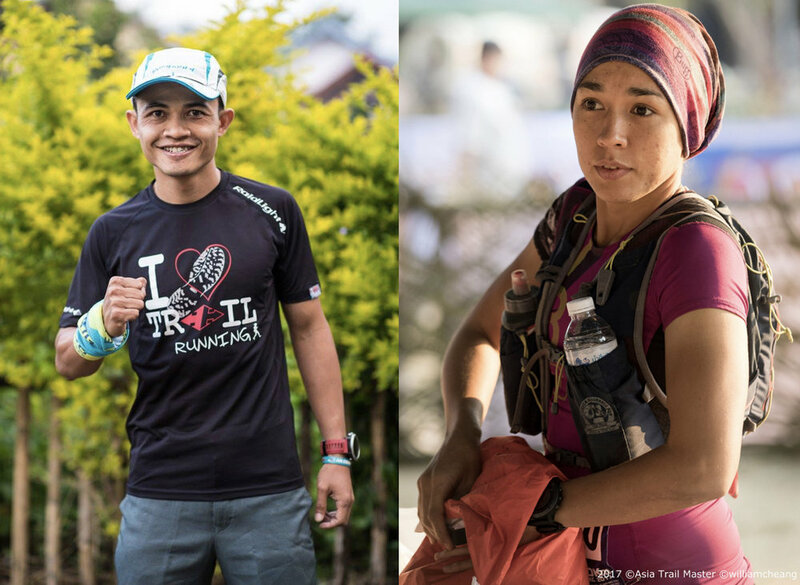 As we have come to the end of another season, the fourth in ATM history, we like to get your feedback on all aspects of Asia Trail Master and Asian trail running. And of course, we like to hear from you as well who you see as the best runner or ATM event of the 2018 season. We are also interested in the most popular brands in Asian trail running, and who are the most popular - not necessarily the fastest - runners on the tour. Participants in the poll who share their email address with us make a chance of winning a free race entry of choice for an ATM-promoted event in 2019. If instead you like to stay anonymous, no problem, because anonymous is the default setting.